href="http://www.b2byellowpages.com/" target="_blank">b2bYellowpages.com - Free listing allows buyers and sellers to quickly locate or advertise products and services to and from other businesses. Laura Yaeger‎ to Comet Air Duct Cleaning, May 4, 2015, My husband suffers miserably from allergies, all year round. Every time our air conditioning turns on he would have a terrible allergy attract. We had our duct clean and sanitized this past week, he could feel the difference right away! Thank You Comet Air Duct Cleaning! What exactly is all this dust? your house is filled with former bits of yourself along with everyone else who has lived in your home. This then collects in your air ducts and is recycled everytime your system runs. In one year, you'll shed more than 8 pounds (3.6 kilograms) of dead skin. It gets even grosser: Your house is also filled with trillions of microscopic life forms called dust mites that eat your old dead skin. If you’re looking for high quality and personal service in Bozeman and surrounding areas, you’ve come to the right place. At Comet Air Duct Cleaning, we’ll give you the attention and personal service you’ll come to expect and enjoy. 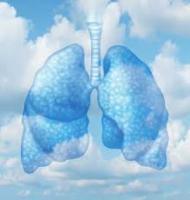 Your lungs are the final filter. The quality of the air you breathe in your home will greatly improve when you have us come in and clean and disinfect your heating and cooling vents. Even the most thorough housecleaning cannot prevent a gradual accumulation in your ducts. We remove dust, dirt, pet hair and dander, dead insects & other contaminants buried deep within your heating & air conditioning system. 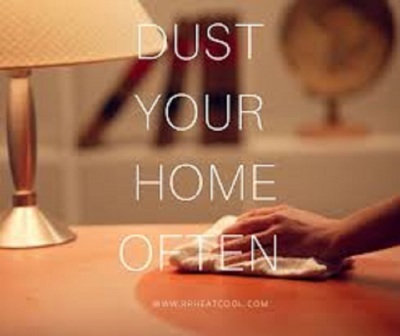 Do you ever wonder why just a few days after dusting your home, dust reappears? Do you suffer from allergies? 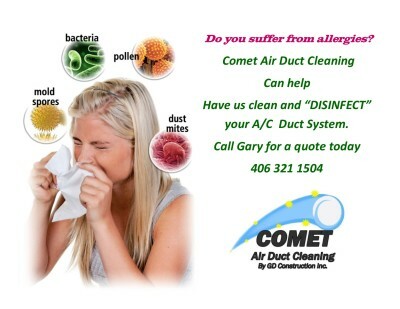 Comet Air Duct Cleaning can rid your home or commercial building in Bozeman of the dust that plagues you! 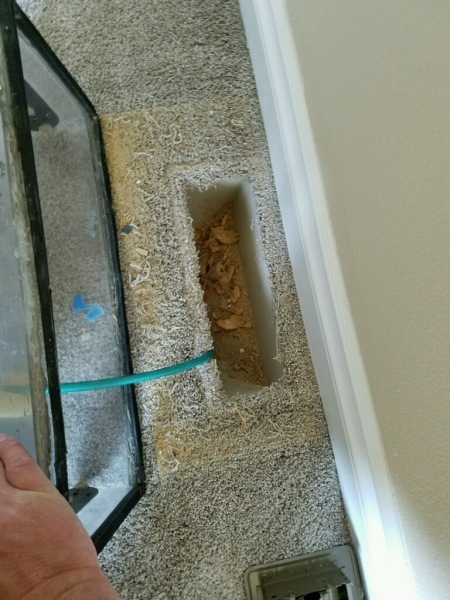 Comet Air Duct Cleaning is the only air duct cleaning company in Montana that exclusively uses RamAir Clear View Duct Cleaning System. 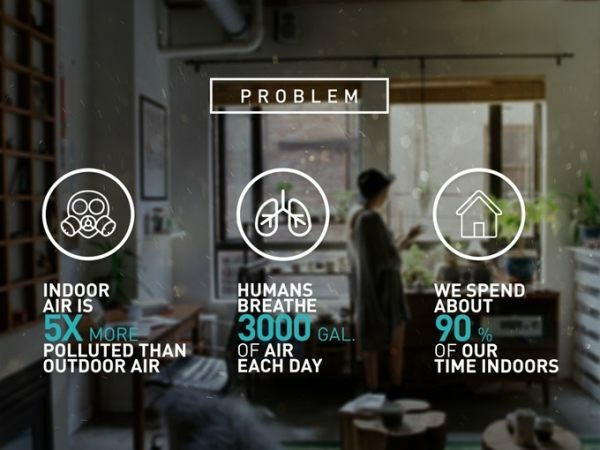 RamAir's revolutionary duct cleaning system is state-of-the-art forced air cleaning technology that restores heating and air conditioning systems to superior cleanliness, including all mechanical equipment and ductwork. You can see the dust and debris being removed right before your eyes! Anyone who thinks cleaning air ducts is not necessary is just simply wrong, This is a job we did this summer. The owner was shocked when she saw this. These two pictures are from a home under 4 years old. 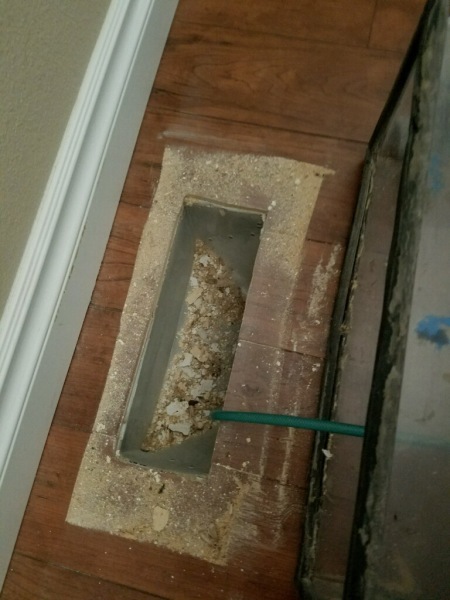 Heat vents were full of sheet rock dust, insulation, paint overspray, and saw dust, all common construction debris you will find in your home.